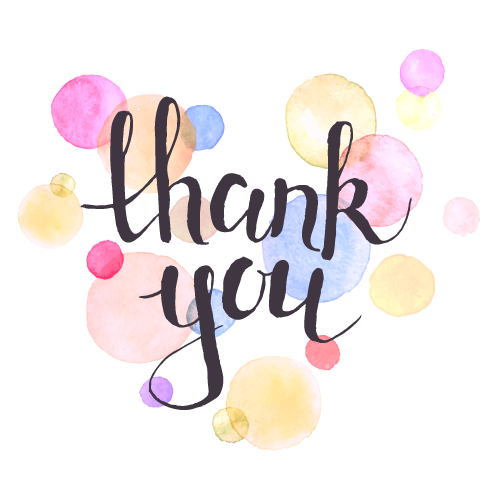 Thanks so much for subscribing to updates from Azura Skin Care Center! We promise to respect your inbox and will email you just a few times per month. Each email from us includes valuable offers and special deals, so keep your eyes peeled for our next email that will be coming your way soon. In the meantime, please feel free to request an appointment online or contact us with any questions you may have about our med spa. Be sure to check out our blog too for expert skincare tips and behind-the-scenes fun from Azura!